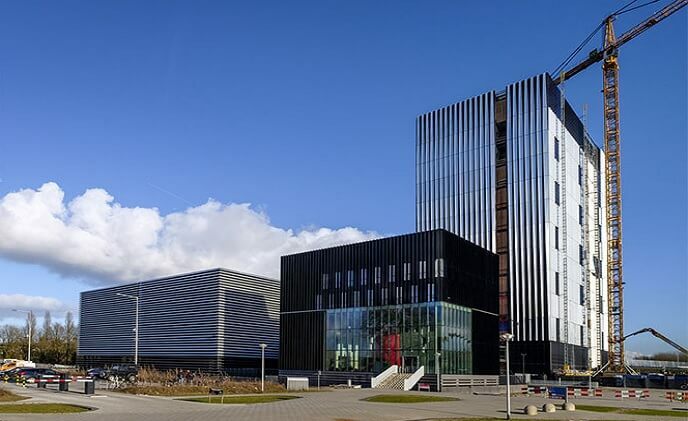 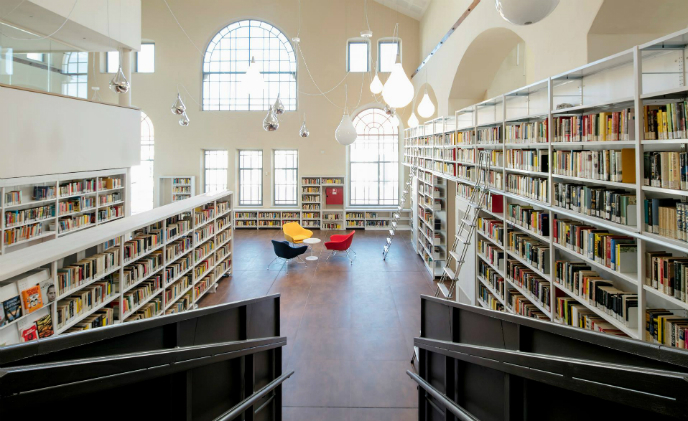 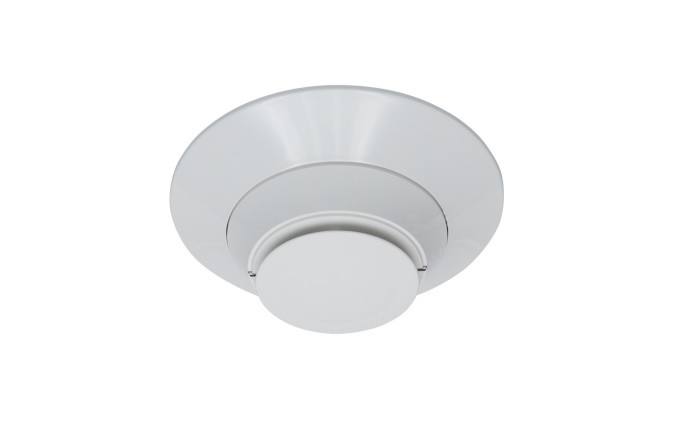 Bagnone SNC installed the Addressable Fire Panel 1200 Series from Bosch interfaced via a serial connection with the Plena Voice Alarm System, supporting also multi-stage evacuation. 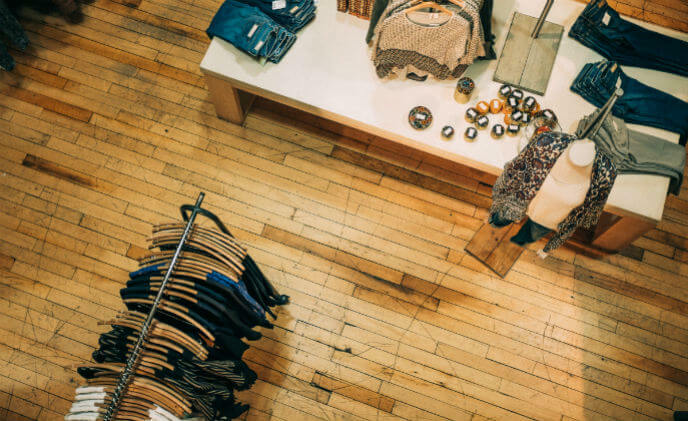 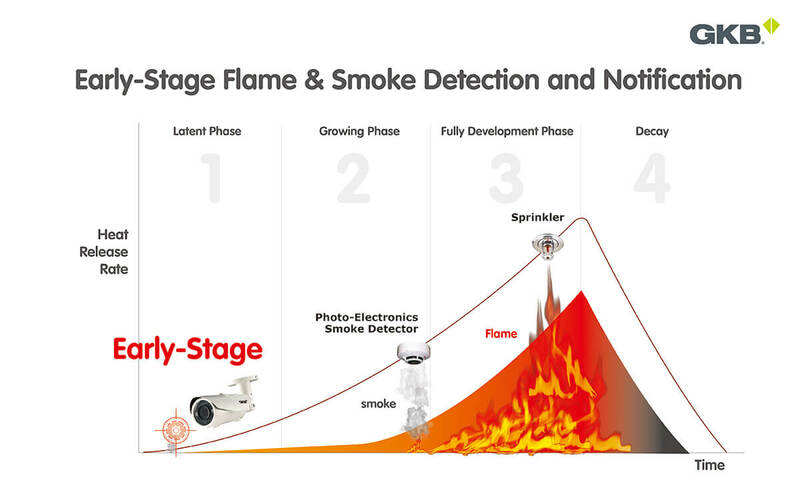 Honeywell is helping customers get ahead of upcoming building code changes and improve fire detection through a new line of addressable smoke and heat detection devices available across all Honeywell Fire brands. 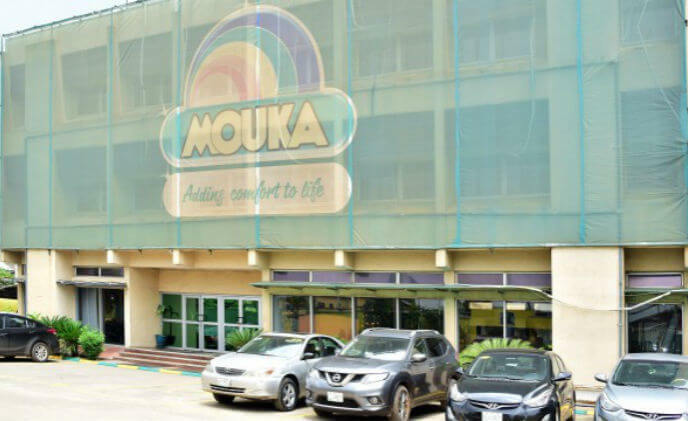 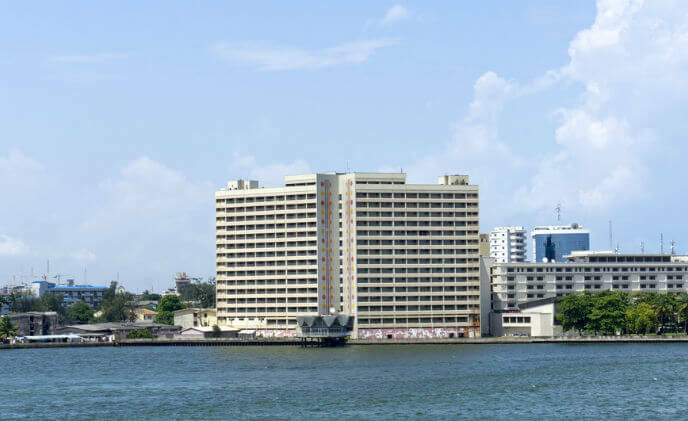 Headquartered in Lagos, Nigeria, manufacturing company Mouka Limited has built a leading position on the country's household and industrial markets since its founding in 1959. 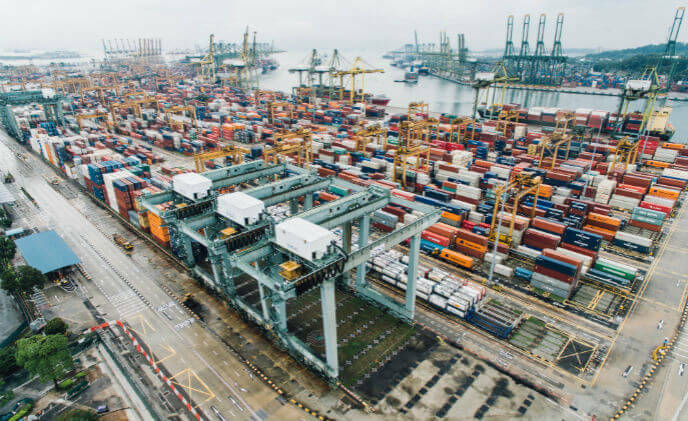 Vidsys announced that London Gateway, a port owned and operated by DP World (DPW), has implemented Vidsys port-wide to increase security and provide overall situational awareness capability. 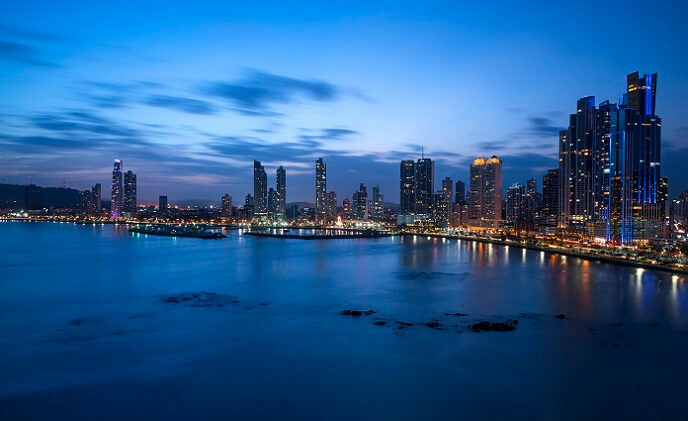 With 285 upscale bedrooms and suites offering panoramic views of the city, the 30-story Las Américas Golden Tower Hotel Panama, designed by Uruguayan architect Carlos Ott, is a landmark in the heart of the Panama's financial and business district. 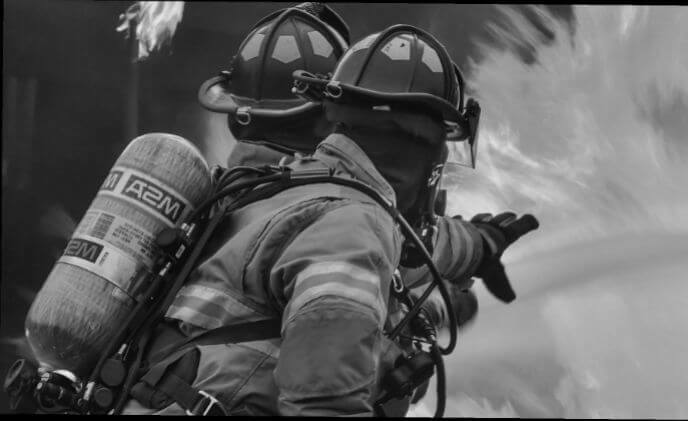 ESD 8 turned to Knight Security Systems to provide a fire detection and alarm solution for its first location on Volunteer Lane.